In addition to using some of the best Italian fabrics, our denim and chinos are made in a small workshop right outside of Rome. Using the best in Italian tailoring, as well as extensive handwork, we are able to create a product that is both functional and beautiful. 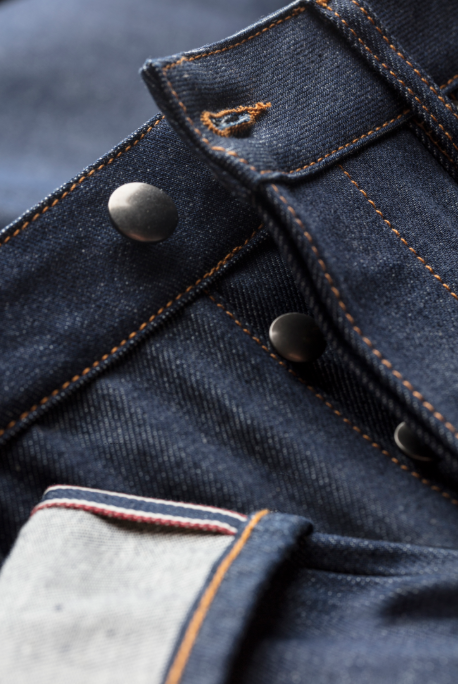 Got a question about our custom denim? Denim in general? How to take care of denim? Want to book an appointment? Reach out and send us a message! Winter Sale Going on Now!